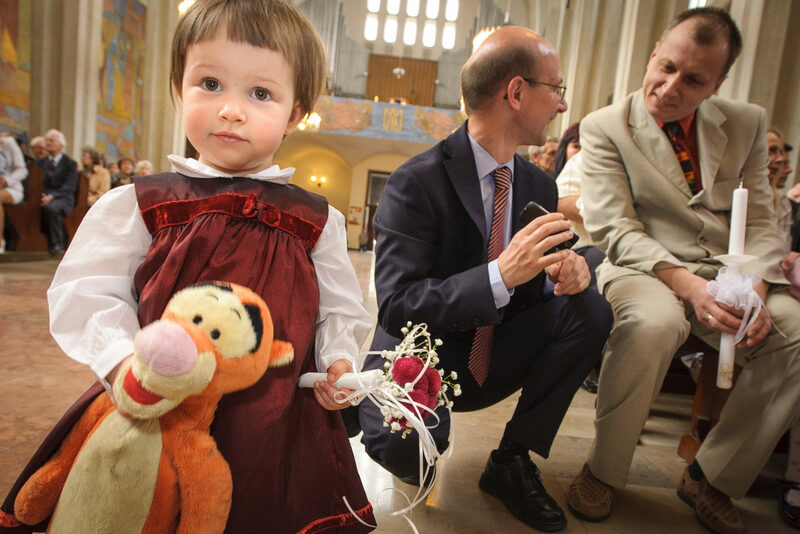 Wedding, baptism or first communion is the most important events in life. Each is carefully prepared for them, but the day passed quickly. The longer are only memories and photographs. Wedding photos that you show your family and friends. We share our memories. The most important reminder of the day! 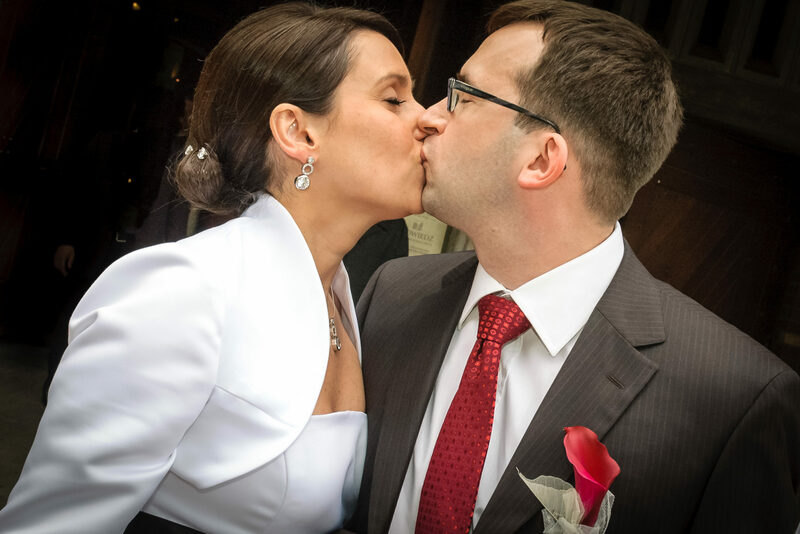 Wedding photography – this day is unique. Sometimes with tongue in cheek… This day is unique, mainly. You can retain more than only memories! 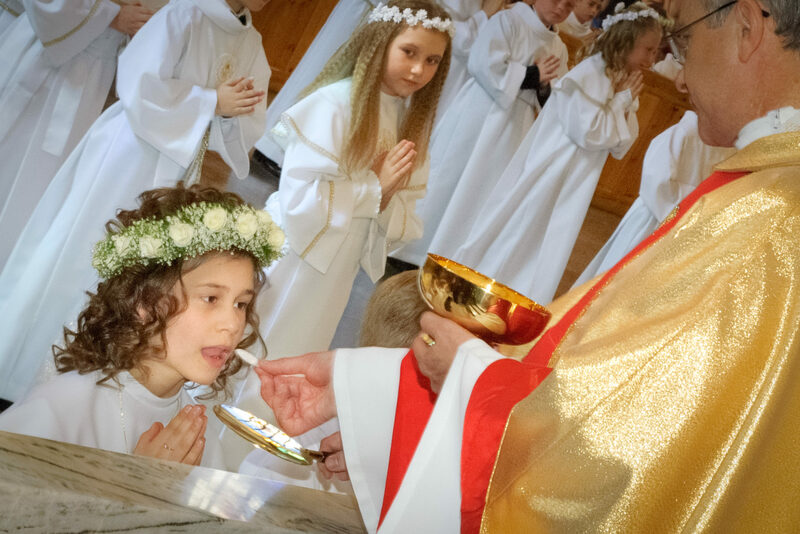 First Holy Communion is the most important day in the life of an eight year old. She picked up the ceremony, many guests and First Communion gifts and made in the form of reportage, pictures of communion. The most important memento of the day. Baptism of a child does not remember. They can only tell you about the parents and photos been made during it. From my side I’d like to give you a different look at this unforgettable day in your life. I live in Warsaw but I work everywhere. Just call me or drop an email with a place and date, if you want to be sure I would be available at your wedding time, or if you want to have some photos on location. I have permission to take photos during church ceremonies. I completed the liturgical course for photographers.